You Are Here: Home » Entertainment » You are invited to the ABOVE THE INFLUENCE (ATI) event to support Broward County Youth and what they are ABOVE!!!! You are invited to the ABOVE THE INFLUENCE (ATI) event to support Broward County Youth and what they are ABOVE!!!! 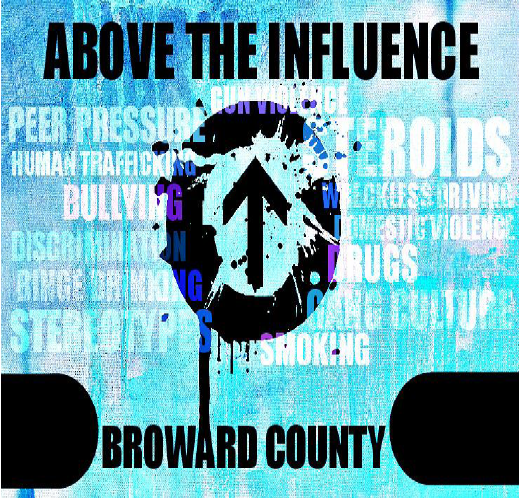 “Above The Influence: Broward County” is a group of people, united to improve the statistics of youth involved in positive activities and behaviors that grant access to a life with great purpose. Among the many who stand with us are numerous local agencies, in and around Broward County, Florida, who share the vision for a better, healthier future for our youth and their families.